Noxster SEO is excited to offer a free SEO audit for your company’s website! A free SEO audit is only a phone call or email away. Noxster SEO is a premier digital agency located in Los Angeles, California with an American team of digital experts and creatives. What is an SEO audit? Well, a free SEO audit is basically a no cost process of evaluating the healthiness of a web site in a particular geographical location. 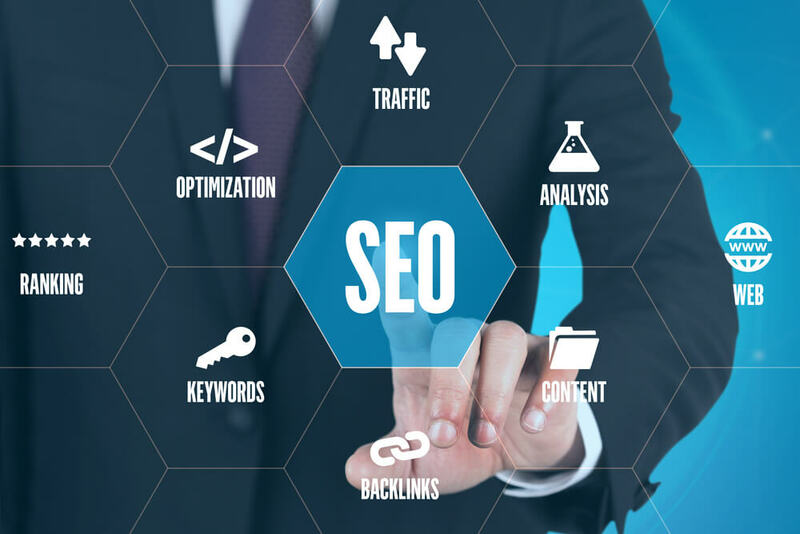 SEO or “Search Engine Optimization” is a specific strategy or technique that is used to increase the amount of visitors to a website by obtaining a high-ranking placement on popular search engines like Google, Bing and Yahoo. SEO can help your brand or business attain first page rankings of your industry specific keywords. Do you want your preferred client to find you on the first page of Google? Do you need to rank higher for geographically specific keywords? If so, SEO may be the best choice for your company. A free SEO audit is a great way to start this important process. So, now that you have decided to make use of our free SEO audit offer, you need to decide what keywords you want to rank for. Some businesses are extremely familiar with their sought after keywords- some are not. Depending on the nature of your business, your keywords may not change and at the same time, your keywords could be seasonal or changing every few months or so. Our free SEO audit requires that our skilled and experienced team check your website against a so-called checklist and ultimately, come up with a list of recommendations to be instituted into your website. Your free SEO audit is worth a value of over $300 dollars and consists of a description of the current state of your website. You will also receive a list of action oriented items that an SEO team like Noxster SEO can help you with. Finally, you will receive a report, which describes our comprehensive Internet marketing strategy that your company can take advantage of that same day. At Noxster SEO, our online experts have the ability to create unique individual campaign that focus on your business model. Our creative and professional team has the keen ability to diagnose your online needs, reduce cost, and increase your online advertising revenue. Noxster SEO is a Digital Agency that specializes in creative marketing, web development, SEO, PPC, PR, media buying, social media, and content writing. To learn more about Noxster SEO and our free SEO audit, please call 888-507-4944 and visit our website.